Driving under the influence in the state of Florida means you are subject to some strict penalties, including a personal injury lawsuit. 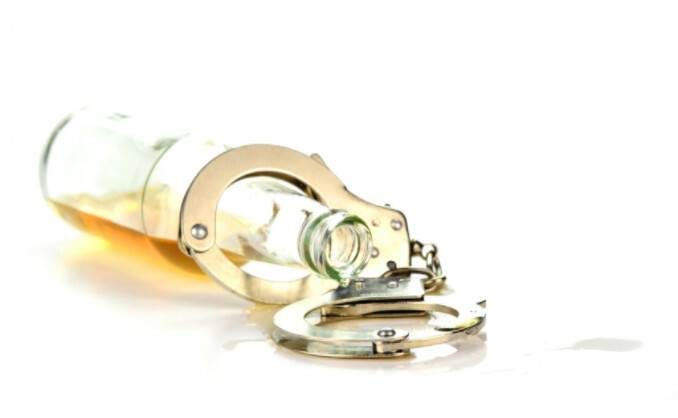 Due to the high number of drunk driving accidents in Florida, the state has strict penalties in place for those caught driving under the influence of alcohol or drugs. These laws were established to reduce the injuries and fatalities caused by driving under the influence (DUI). According to Florida law, an individual can be charged with a DUI if he or she has a blood alcohol content (BAC) of 0.08% or higher. An individual can also be charged with a DUI if he or she is under the influence of a chemical substance or controlled substance (i.e. prescription drugs, marijuana, cocaine or any other illegal drug). These laws differ slightly for individuals under the age of 21 or who drive a commercial vehicle. Anyone under the age of 21 can be charged with a DUI if he or she has a BAC of 0.02% or higher, and a commercial driver can be charged with a DUI if he or she has a BAC of 0.04% or higher. If an individual has a minor in the vehicle, and his or her BAC is higher than 0.15%, fines will range between $1,000-$2,000. Criminal penalties following subsequent convictions could result in a minimum fine of $2,000 and up to five years jail time. When a driver under the age of 21 is convicted of a DUI, he or she is subject to automatic driver’s license suspension for six months by the Department of Highway Safety and Motor Vehicles. If a young driver refuses to take a BAC test, it will result in a suspended driver’s license for up to 18 months. Additionally, if a young driver has a prior DUI conviction, his or her driver’s license will be suspended for one year. If you or someone you love has been injured or killed in a Florida DUI accident by a drunk driver, you may have rights to compensation for your losses. The experienced Tampa car accident attorneys at Lorenzo & Lorenzo are prepared to help you with any legal needs you may face. Contact us today for a free consultation.